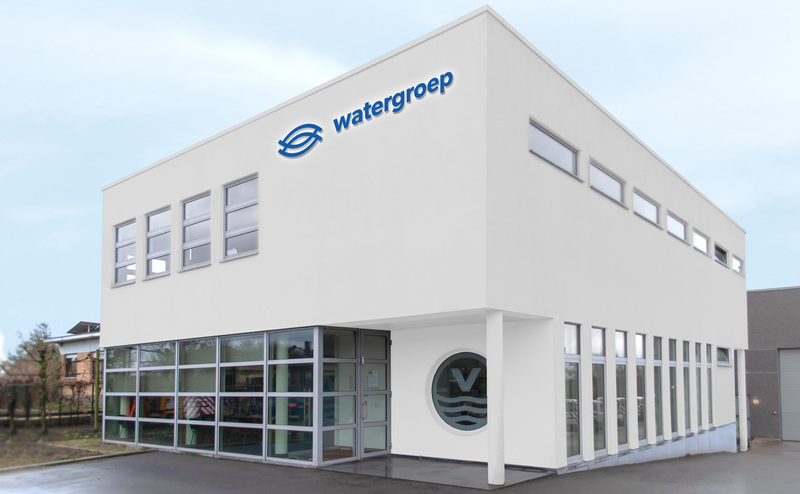 Watergroep its historical mission of providing quality drinking water at an acceptable price still remains their main mission after an existance of more than 100 years. 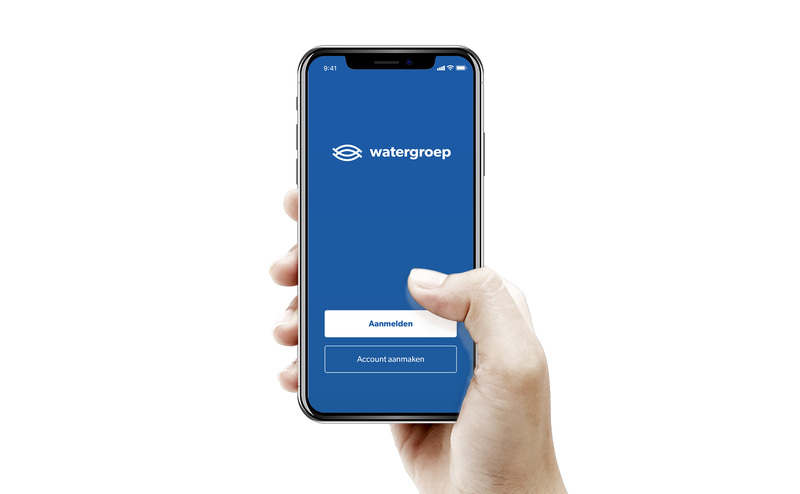 Since it is not customary to name companies with an article, the decision was made to leave out the article ‘De’ that was standing in front of the wordmark ‘Watergroep’. 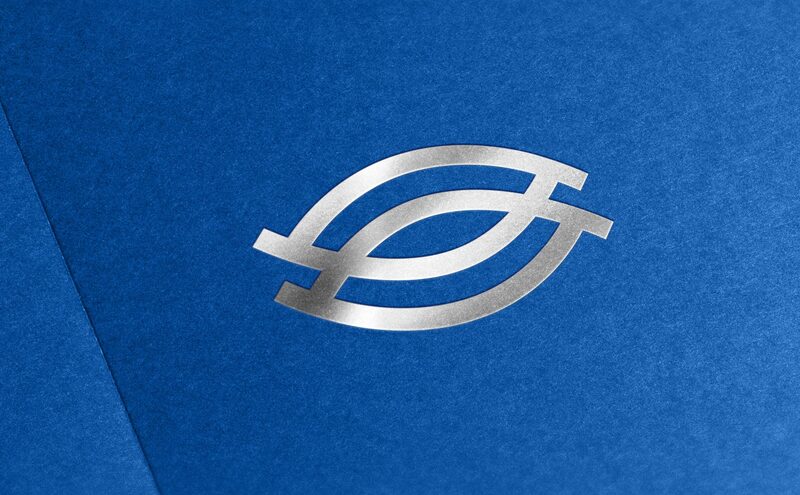 By omitting the article, there is a visual balance between the word mark and the symbol which makes it easier to perceive the logo in its totality. 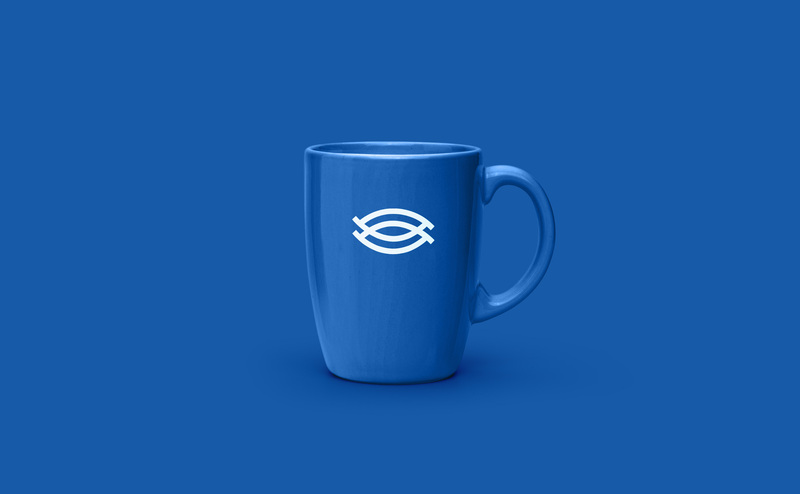 The symbol is a symplistic and timeless representation of water in motion. 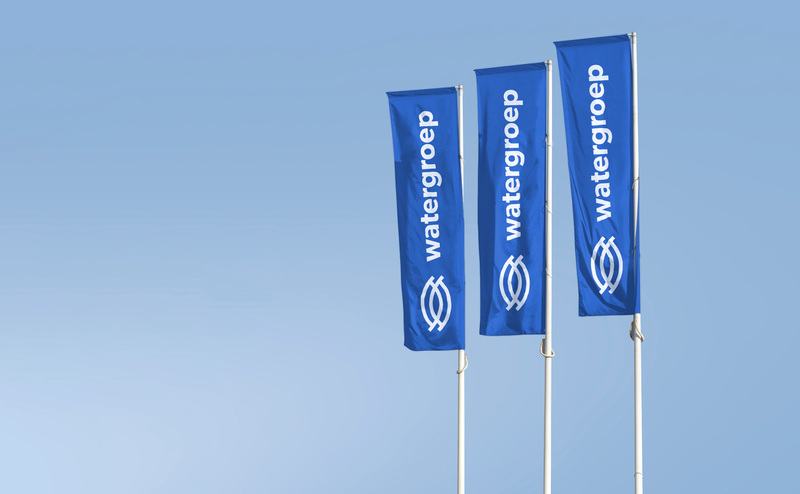 This project was set up on its own initiative and was presented to Watergroep without any obligation.